Don’t forget – it’s harvest day! Join us at 5:30 to harvest some fresh food for the week. 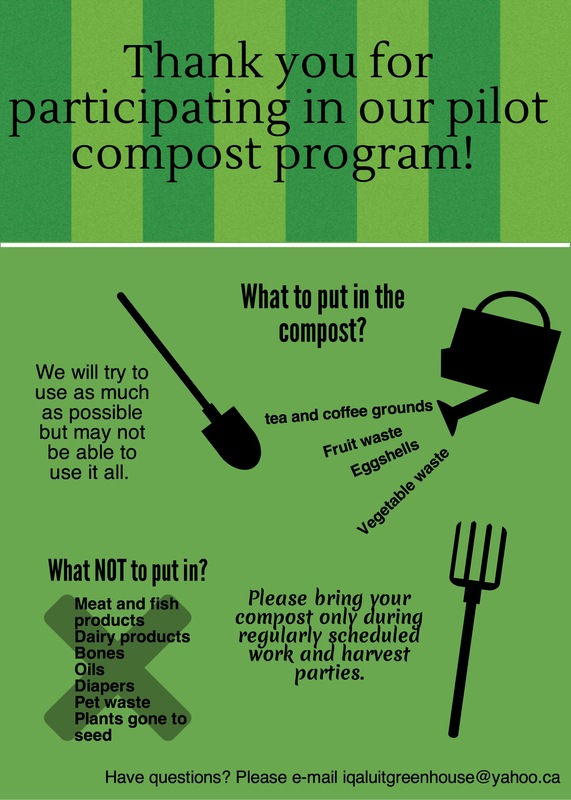 The ICGS is also beginning a member-based pilot project for composting. Please see below for further information.